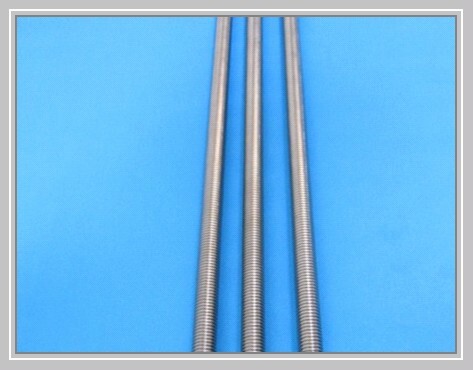 Titanium Gr 2 Threaded Rods. Titanium Gr 2 Threaded Bars. Roll-Threading and Bright Pickle Finished.